CES, which is the first major consumer electronics show of the New Year, will always attract the attention of consumers around the world focused on consumer electronics. Just a few days ago, vivo presented at CES 2018 the most anticipated handset on the show – the world’s first mass production of screen-printed fingerprint phone. 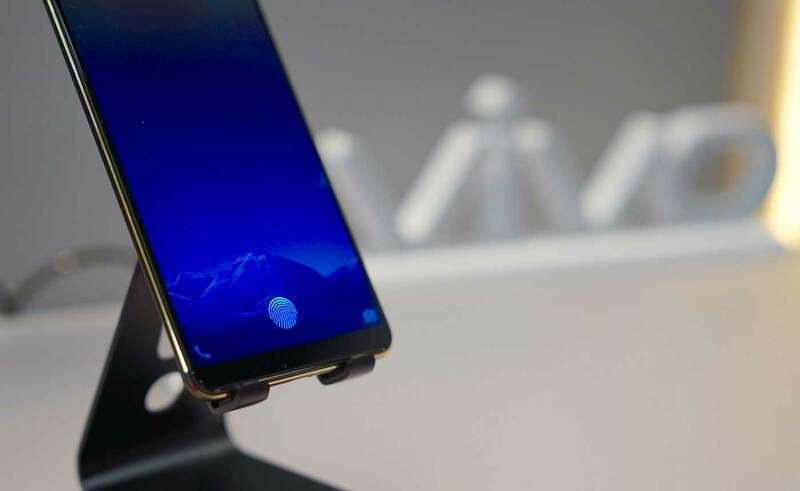 The world’s first in-display fingerprint sensor phone is modified or new X20-Plus which includes 6.43 inches 18:9 full screen display, with a resolution of 2160X1080, Samsung AMOLED panel (which is extremely important), slightly All metal body, SoC is the mainstream but not the Snapdragon 660. Last year June 2017, VIVO MWC Shanghai in the past had demonstrated a special version of VIVO Xplay6 equipped with a fingerprint technology under the screen. This product is powered by the Qualcomm Ultrasonic technology. There is no sign of mass production with that technology, and today they released the X20-Plus It is completely different, it uses the tech from the United States Synaptics (Synopsys) optical fingerprint scheme. How do the in-display fingerprint sensor Works ? The general principle is that after the finger is pressed on the collector, the internal light source will hit the finger light, after that the finger reflexes collection to CMOS or CCD. To obtain the fingerprint image, the whole process is somewhat similar with a digital camera. In the optical fingerprint scheme, an important step is to emit light through the internal light source, so the optical fingerprint scheme needs to include the optical system. In mobile phones, the self-luminous OLED panel just acts as the light path system, and this depends on the LCD screen which needs the backlight to emit light. 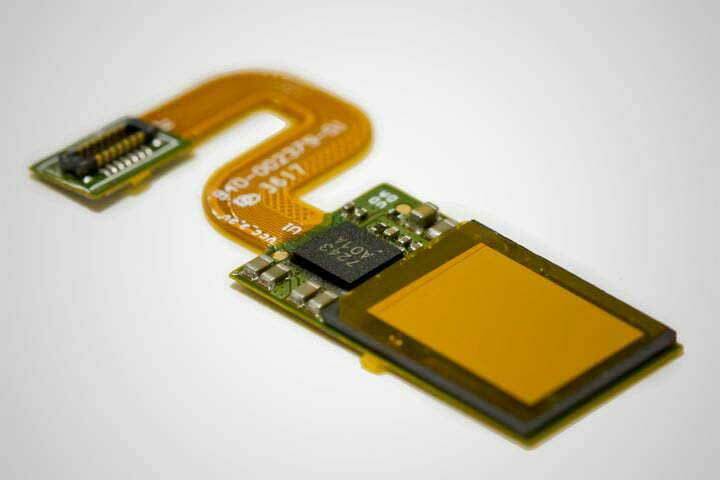 At present, all the optical fingerprint solutions developed for mobile phones are based on the OLED panel X20-Plus uses the Samsung AMOLED panel OLED). In addition, because of the optical path problem, the “under-screen fingerprint” sensor is actually located between the screen panel and the glass cover so that the screen can provide light for the sensor. Therefore, the term “fingerprint under the screen” is not accurate. Back to vivo X20-Plus screen fingerprint version, which uses Synaptics launched late last year Clear ID FS9500 optical fingerprint sensor. According to Synaptics, the FS9500 offers speed and security comparable to traditional capacitive fingerprinting solutions, with small footprint and slim thickness. Only be used with AMOLED Panel. Although vivo has not talked about the release of the X20Plus screen fingerprint specific Smartphone. But it looks to me that the release may be earlier than many people could imagine. Youtube video – TheVerge, MrMobile. Don’t forget to like these videos, they work very hard.